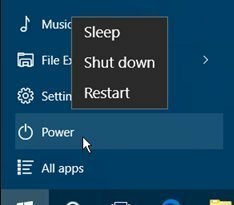 Many users who have upgraded their PC to Windows 10 or performed a clean installation of the O.S., complain about a weird problem: their laptop won’t shut down on Windows 10 and doesn’t wake up from sleep. In particular, once they click on Start – Shut down, the screen goes black (it completely turns off), but the PC is actually turned on, with the LEDs on and the fan spinning. The only way to turn off the computer is to force the shutdown pressing the power button. 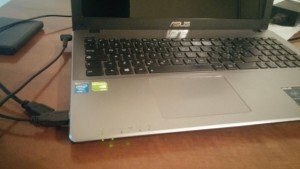 It seems that laptops which are experiencing this issue are HP and Asus ones, but we do not exclude that devices from other manufacturers also show this bug. The Geek’s Lab has found this bug on two Asus laptops and, after many headaches, has finally found the culprit! The problem is actually not related to Windows 10 itself. 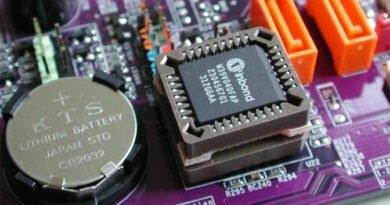 Your laptop won’t shut down on Windows 10 because of an Intel driver issue! The bugged driver is the Intel Management Engine Interface (EMI), version 11.x. The driver can be found on Device Manager – System Devices. The solution, therefore, is to manually downgrade the above driver, waiting for Intel’s fix of this weird bug. Download Intel driver (any 10.x 9.x might be fine). Don’t worry if they do not appear as versions for Windows 10, we installed version 10.0.38.1036 without problems. Click on the name of the driver, then on the name of the .zip file. Finally, accept the license terms you will find at the bottom. Open the zip file and the folders inside it, until you find “SetupME.exe“. Double click and install the driver. You will be asked to replace the existing driver with an older version, accept and go on. Restart the PC and test if it shuts down and sleeps properly. DONE! If after many shutdowns this problem no longer occurs, you can say, as we can, to have it fixed! NOTE: Some users suggest to disable the fast startup: Control Panel – Power Options – Choose what the power buttons do – Change settings that are currently unavailable. We think, however, that this is not the solution to the problem, because it had no effect on our laptops. Leave it as a last resort if the downgrade of the driver has no effect.